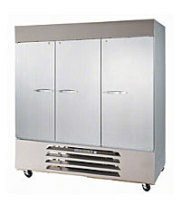 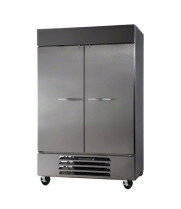 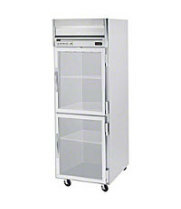 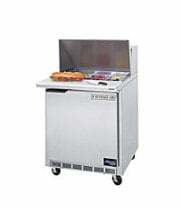 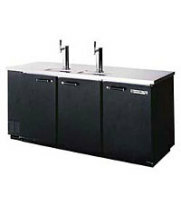 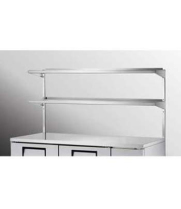 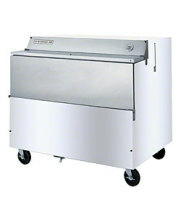 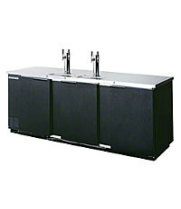 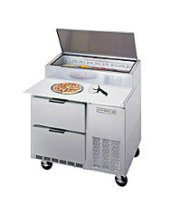 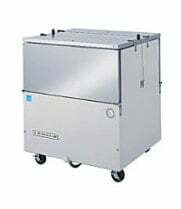 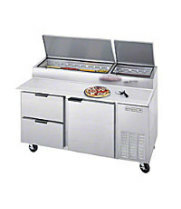 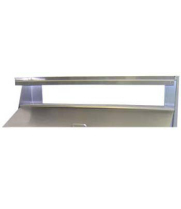 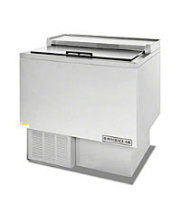 Beverage Air DPD67 - Pizza Prep Table w/ Drawers 67"
Beverage Air ST34N-S - Double Access Cold Wall Milk Cooler 34"
Beverage Air SMF49Y-1-S - Single Access Milk Cooler 49"
Beverage Air - UCF20 - Undercounter Freezer 20"
Beverage Air - MMF27-1-B-ICE - MarketMax Black Indoor Ice Merchandiser - 27 Cu. 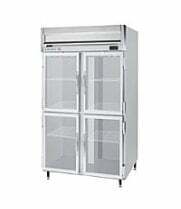 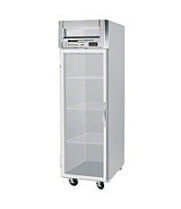 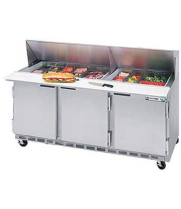 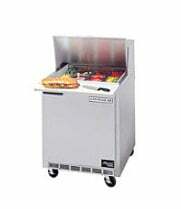 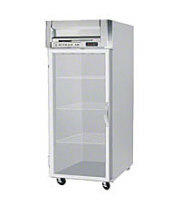 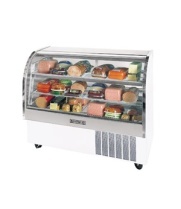 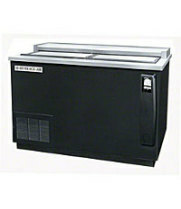 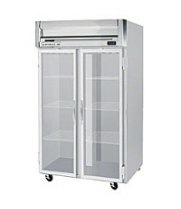 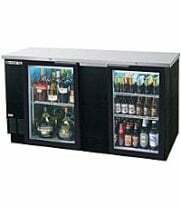 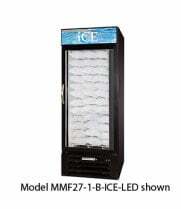 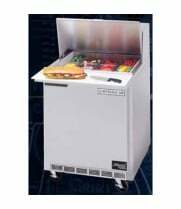 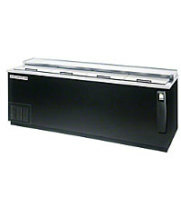 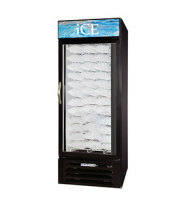 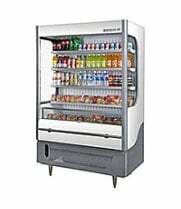 Ft.
Beverage Air - MMF27-1-W-ICE-LED - MarketMax White Indoor Ice Merchandiser - 27 Cu. 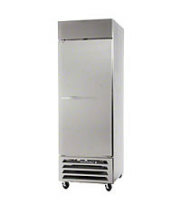 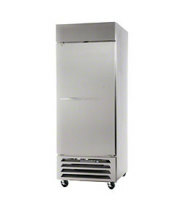 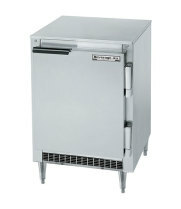 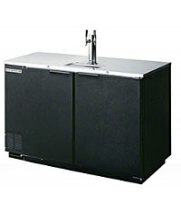 Ft.
Beverage Air - HBR23-1 - Reach-In Refrigerator - Horizon Series - 27 1/4"
Beverage Air - HBR27-1 - Reach-In Refrigerator - Horizon Series - 30"
Beverage Air - HBR49-1 - Reach-In Refrigerator - Horizon Series - 52"
Beverage Air - HBR72-1 - Reach-In Refrigerator - Horizon Series - 75"
Beverage Air - HRP1-1HG - Half Glass Door Reach-In Refrigerator - Horizon Series 26"
Beverage Air - HR1W-1G - Glass Door Reach-In Refrigerator - Horizon Series 35"
Beverage Air - CDR3/1-W-20 - Curved Glass Refrigerated Deli Display Case 37"
Beverage Air - CDR6/1-W-20 - Curved Glass Refrigerated Deli Display Case 73"
Beverage Air VM18 - Open-Air Merchandiser-Vuemax Series 51"
Beverage Air DPD46 - Pizza Prep Table w/ Drawers 46"
Beverage Air - BB68G-1-B - Glass Door Back Bar Cooler 69"
Beverage Air - DW94-B-29 - Deep Well Horizontal Bottle Cooler 95"
Beverage Air - DD50C-1-B - Club Top Direct Draw Beer Dispenser 51"
Beverage Air - DD94-1-B - Direct Draw Beer Dispenser 95"
Beverage Air - DD78-1-B - Direct Draw Beer Dispenser 79"
Beverage Air - SPE72-18 - Sandwich Prep Table - Front Breathing Mega-Top - 72"